Are you a minimalist? Or are you thinking about minimalism? Whatever point in a minimalistic journey you are on, chances are you could use some encouragement. 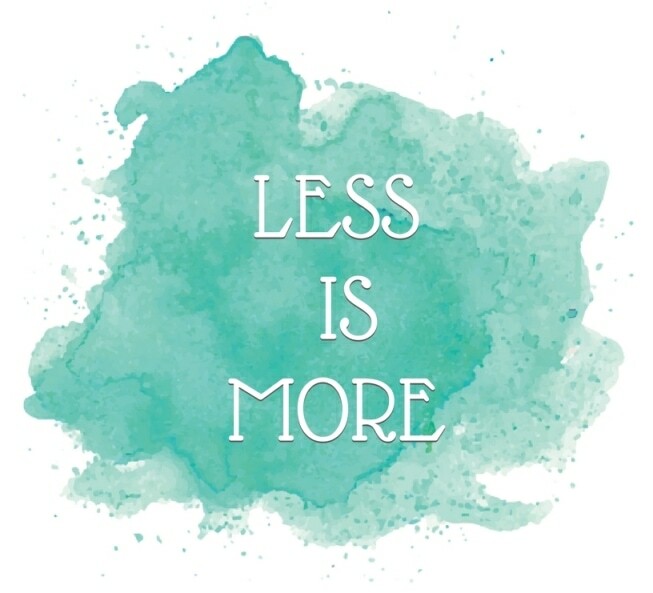 That is why I love these free minimalism printables. These are words of encouragement to keep you on track. To make you stop and think about what is really important. To be a reminder that owning lots of useless “stuff” never buys happiness. And you can be a rock star minimalist without giving up things. Seriously. My minimalism journey wasn’t easy – and I can’t say it was successful, either. But I’m just being honest with you. 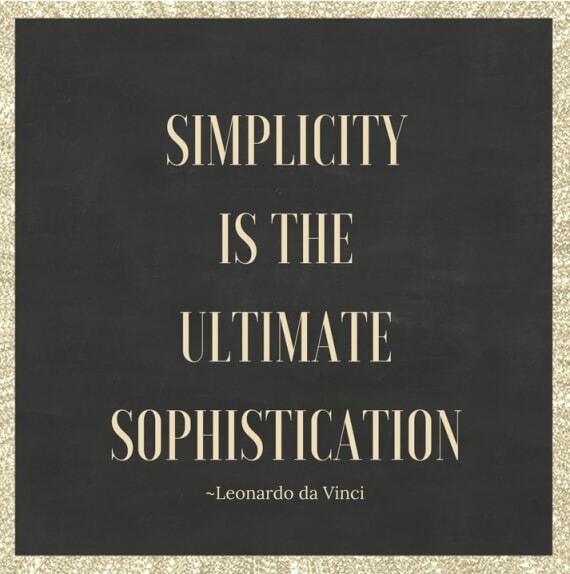 Perhaps it’s because I’ve always had a “Less is More” and “Keep it Simple” philosophy about life. Maybe those sentiments are not actually minimalism. After all, minimalism is a catch phrase for our current generation, and it tends to push the boundaries of traditional human comfort levels. Maybe only keeping and using what you need and love, no matter how much or how little you have, has always been the answer. My closets were never packed with clothes and shoes I didn’t like. My cupboards were always kept clean to a degree. The garage was always organized so that we could actually keep cars in it, too! That’s a novel thought! As you can read in the comments on my other minimalism articles, minimalism is something different for everybody. And not everyone lives in a tiny space with few possessions. Many people live in large houses with lots of stuff that they love and consider themselves great minimalists. Which is why I wanted to offer these free minimalism printables to you. These printables are not checklists of what to get rid of. Or admonishments of what you are doing wrong in your life. Instead, they are wise words about minimalism that encourage you to think about choices in your life. And do what’s best for you. These free minimalism printables are just a small part of our Free Resource Library. We have lots of printables in the library, and ebooks, labels and checklists will be added soon, too! Join for free and get the printables now! Printables are size to print on a standard piece of paper or photo paper. They will work in either a 8 X 10″ or 8.5 X 11.5″ frame. They make great gifts for a minimalist! 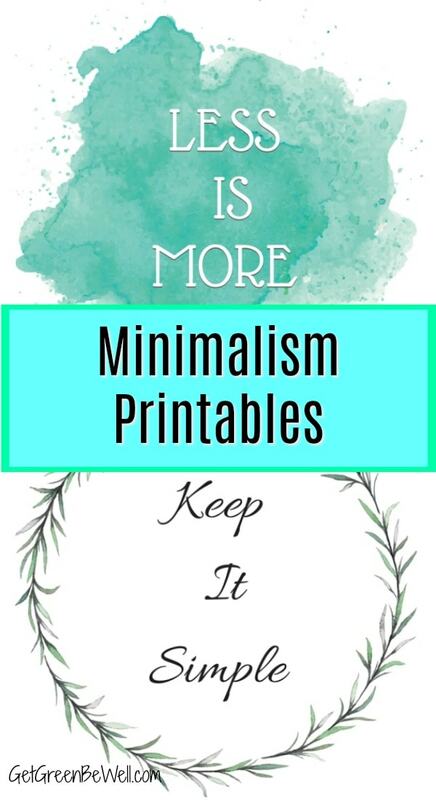 Know someone who would love these free minimalism printables? Share with a friend by Pinning this on Pinterest or posting on Facebook and Twitter! Want even more crafts and printables? Check out my friend Jennifer at JenniferMaker.com. « Nonstick Ceramic Cookware: Is the Coating Safe?